Thanks to the perpetually savvy beauty fans on Reddit's /r/MakeupAddiction boards, however, this problem might be a thing of the past. In an open thread that invites users to share their burning makeup questions to the rest of the community, one shared her frustration with finding the appropriate color for her cool-blonde arches. "I cannot find a pencil or powder to match or complement [the color] and I'm tired of wasting money on products that don't suit," she explained. "They all look too warm." Dark blond is a tricky shade to nail down for sure—but as could only be expected, fellow Redditors heeded her call. Taupe has a cool undertone, which matches the cool undertones of many peoples' natural brows. 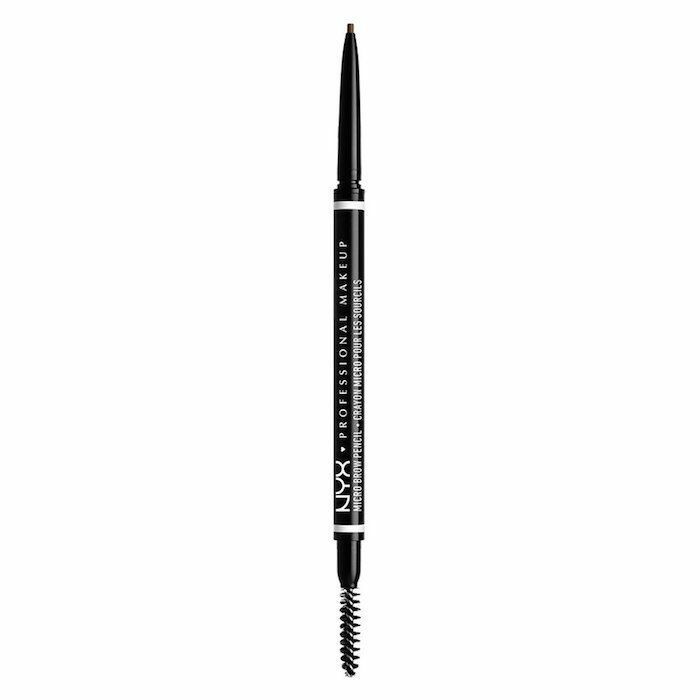 (Many brow products are warm-toned, formulated with undertones of red or gold, which can appear too dramatic and look as though it's sitting atop the brow instead of blending in.) Take it from Reddit user hatsumochi (a self-described "brow perfectionist"), who commented, "Honestly, I would try a taupe. 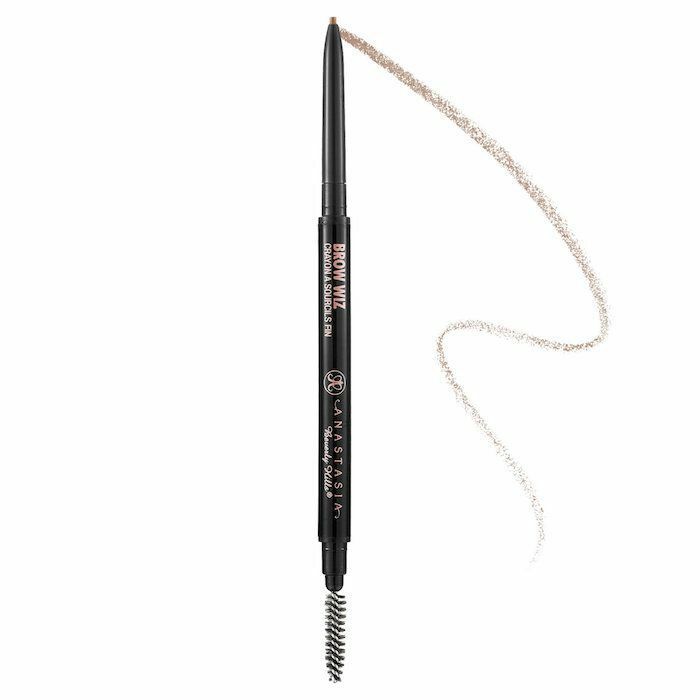 Not only is taupe more on the cool toned side, but it's usually a universal brow color." Others agreed. 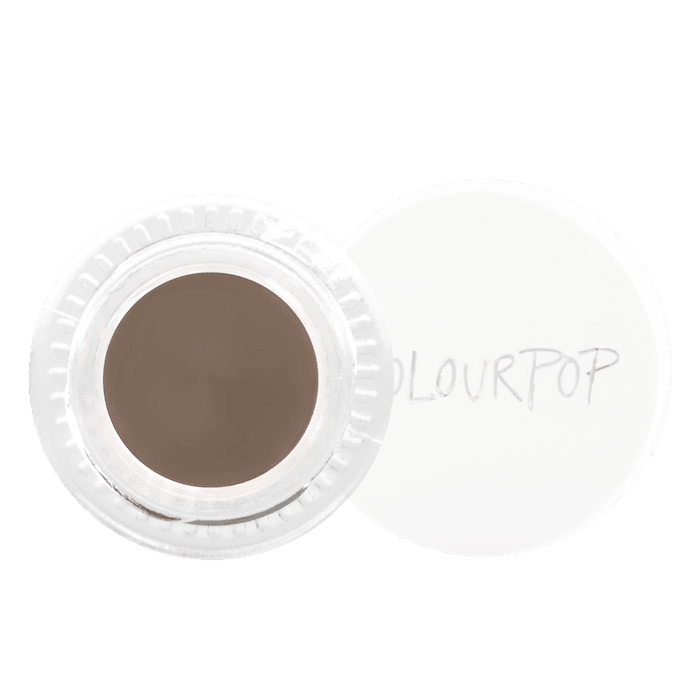 User dontgetsad recommended two specific products, the first being Anastasia Beverly Hill Brow Wiz ($21) in Taupe, and the second being ColourPop Brow Color ($6) in Dope Taupe. Both work great for her "light brown, ashy colored brow hair." Another commenter recommended NYX's Micro Brow Pencil ($10) in Ash Brown—yet another variation of taupe. If taupe's ashy-gray tones seem intimidating, consider this additional piece of advice from brow icon Anastasia Soare to find your perfect hue. "If you have light eyebrows, go one shade darker than your hair, and if you have dark eyebrows, you go one shade lighter," she tells us. "And if you have a cool undertone, you should use a product with an ashy color." In other words, next time you're brow shopping, don't be afraid of lighter colors since many brown shades will read much too dark or warm when applied. Next up, see six Byrdie editors share their brow evolutions in photos.